Do you have a hot new song, video, or mixtape that you need to promote? 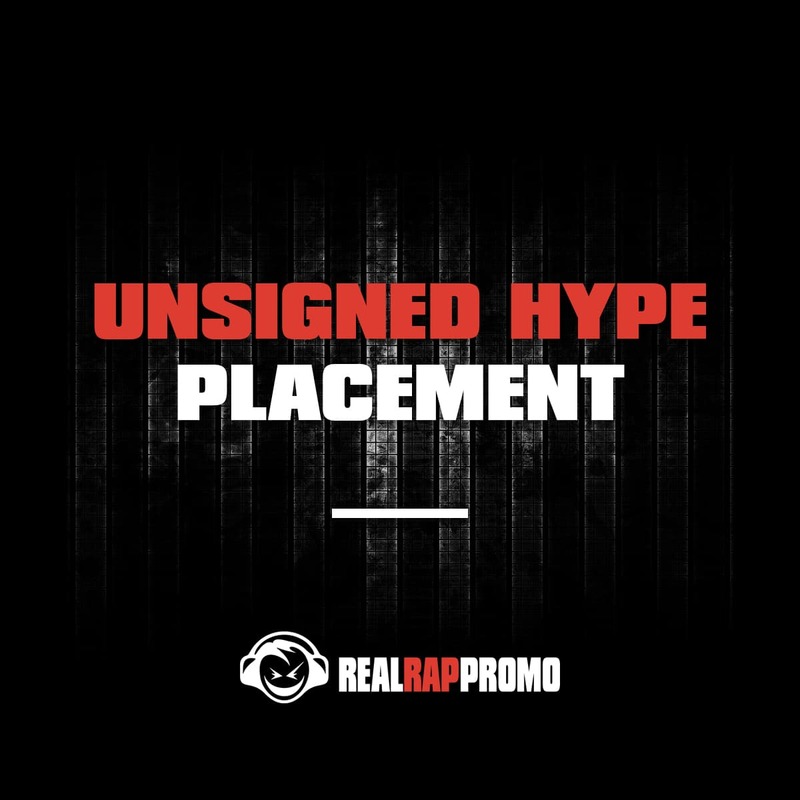 Our “Unsigned Hype” placement puts your music in a very attractive top spot on the front page of our website. Our site receives thousands of visitors every day and the “Unsigned Hype” section is one of the first things they will see when they enter our site. This placement also comes with posts via our Instagram, Twitter, and Facebook pages.